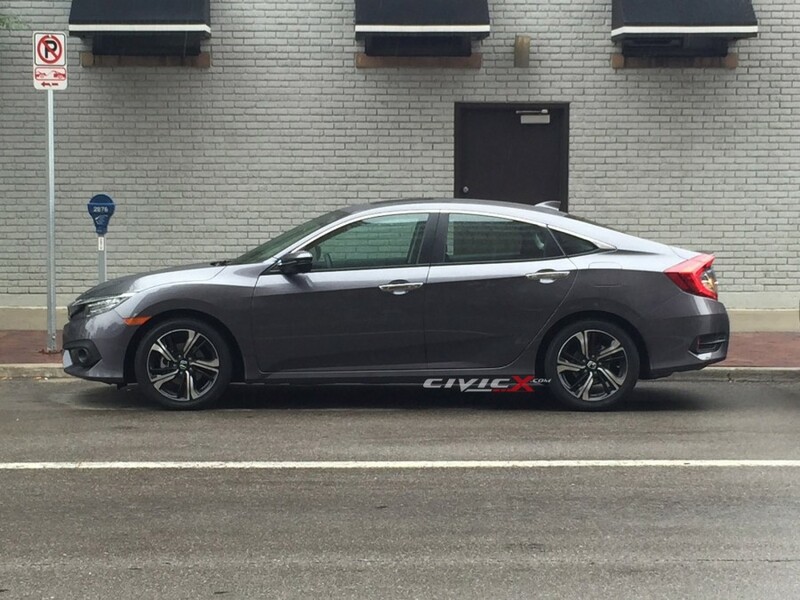 Home Cars News 2016 Honda Civic Launched in Pakistan, India Next ? While we have been eagerly waiting for the new Honda Civic to launch in India, it has launched in Pakistan. The 10th generation Civic sedan comes with several updates, both at exterior and inside the cabin. The powertrain has been updated as well. The car was unveiled last year and it is expected to launch in India sometime in 2017. Like India, Pakistani market is also fond of Honda cars. 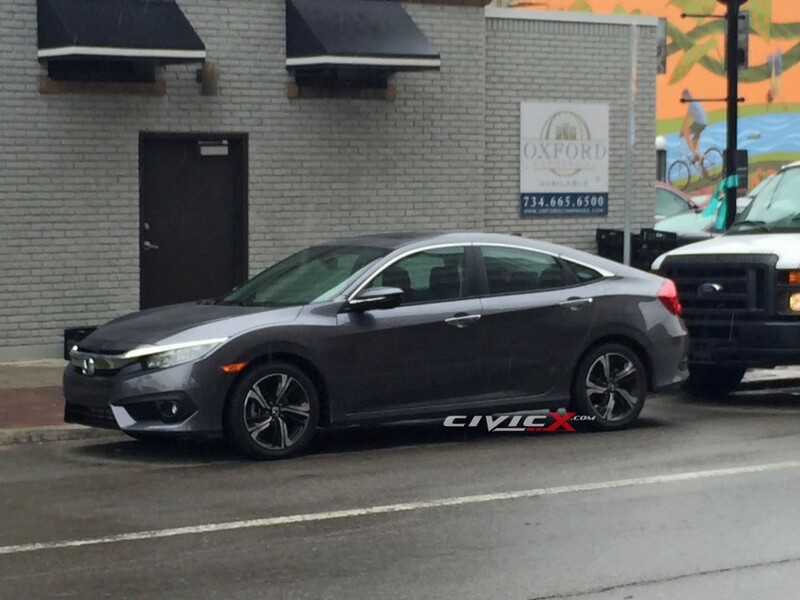 The new Honda Civic is expected to impress the Pakistani buyers easily. The new model comes with a waiting period of 60 days in Pakistan. Back in India Honda discontinued the Civic sedan after selling the 8th generation model. In the changed scenario the Japanese automaker is geared up to bring back the model again. 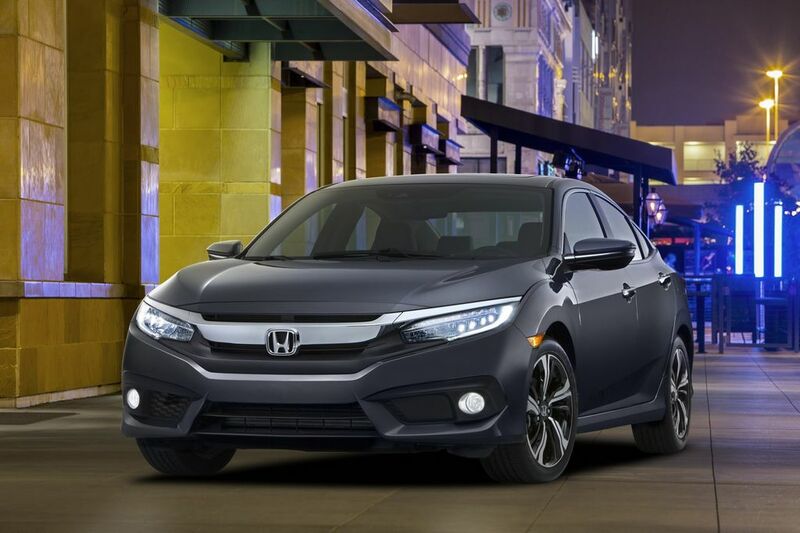 On the design front the new Honda Civic comes pretty stylish and sporty looking. It features sharp LED headlamps with LED daytime running lights, thick Honda signature chrome bar at the front grille. The front bumper also looks bold with large air intake, wider air dams at both ends housing the round fog lamps. The side profile boasts sporty alloy wheels enhancing the aggressiveness, nice coupe roofline, side turning indicator integrated ORVMs. At the rear the 10th gen Civic gets boomerang shaped LED taillights. Also enhancing the appeal are the features like shark fin antenna, lip spoiler, beefy rear bumper. The interior has been updated as well. It delivers a premium vibe with the multifunction steering wheel with paddle shifters, unique looking instrument cluster. The centre console sports a large touchscreen infotainment system with Android Auto. Among other features it come equipped with push start and stop button, dual zone AC, smart key with keyless entry, smart handbrake. On the powertrain front the 2016 Honda Civic features 1.5 litre i-VTEC turbo petrol engine and a 1.8 litre Oriel i-VTEC petrol engine. Both the engines are mated to automatic transmissions. In Pakistan, the 1.5 litre turbo variant is priced at PKR 2.8 million. On the other hand the 1.8 litre Oriel variant gets slapped with PKR 2.6 million price tag.